If it's dead, we'll talk about it. Come for the skulls, stay for the lols. 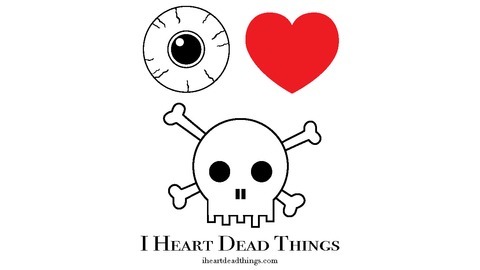 Love is in the air, candy is in the store, and death, as ever, is on our brains. In this installment of your favorite podcast, we investigate the origins of the beloved holiday (they're weird! 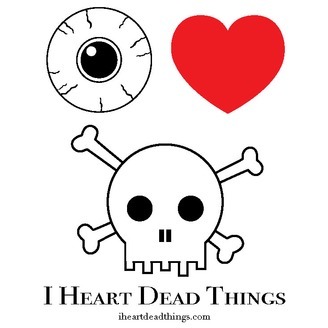 ), talk about the true definition of love (hint: it's not keeping their corpse around the house), and read some very graphic poetry (it's French, and only graphic if you take issue with maggots). Break out the blood-red wine, it's the disgustingly romantic Valentine's Day episode.